This post is sponsored by the Quaker Oats Company. All opinions are my own. 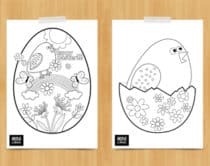 I’m always looking for easy and simple grab-and-go breakfast ideas for the kids. 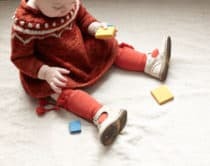 Our mornings, especially on school days, can be frantic. 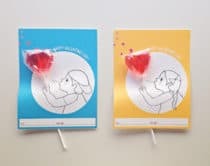 However, I want to make sure to send the kids off with a filled belly to help start their day off right. 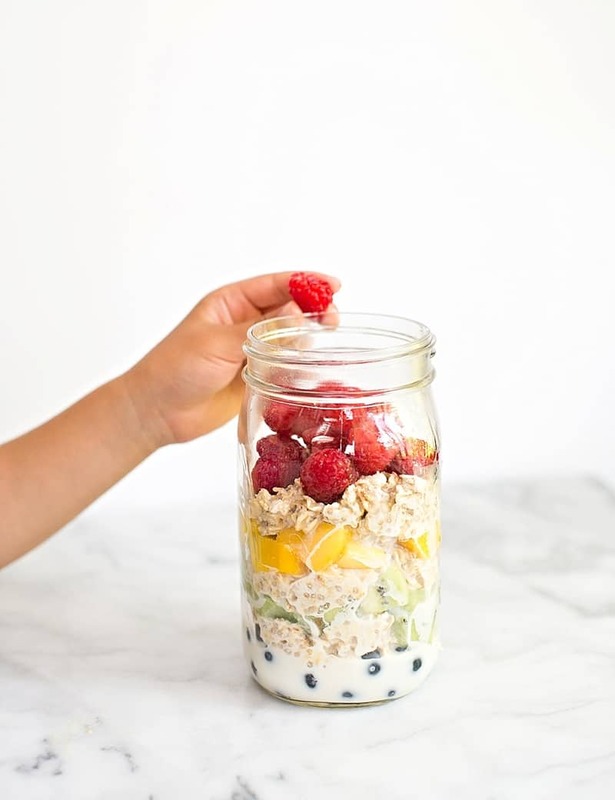 Overnight oats is a quick option that can be made with many flavors and ingredients, making it a versatile breakfast option. 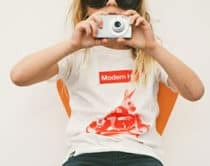 Lately, I’ve been involving my kids in the kitchen since they’re at the age (4, and 6) where they can help prep easy foods. 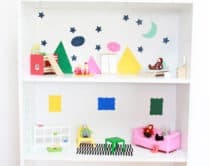 Breakfast is a great meal to start off kids cooking in the kitchen because of the relatively simple prep of ingredients compared to, let’s say dinner that may require stoves or ovens. 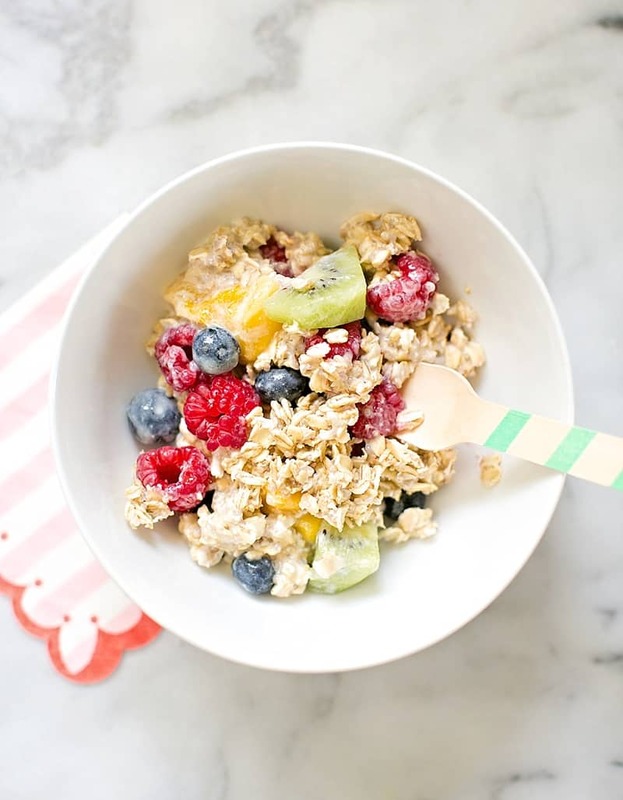 Today, I’m sharing this easy rainbow fruit overnight oats recipe made with my favorite type of oats, Quaker® Old Fashioned Oats. 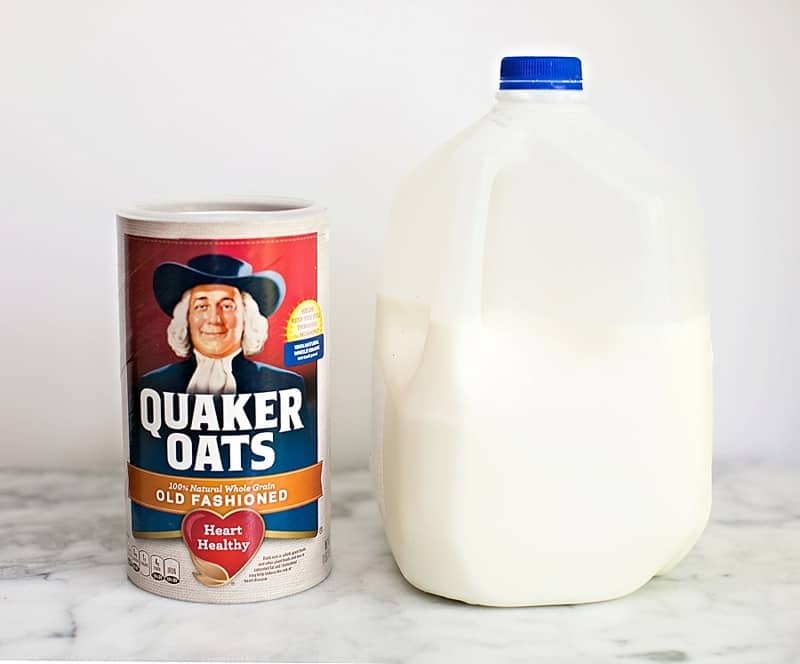 The base recipe can’t get any easier, just an equal ratio of Quaker® Oats and milk is all you need. 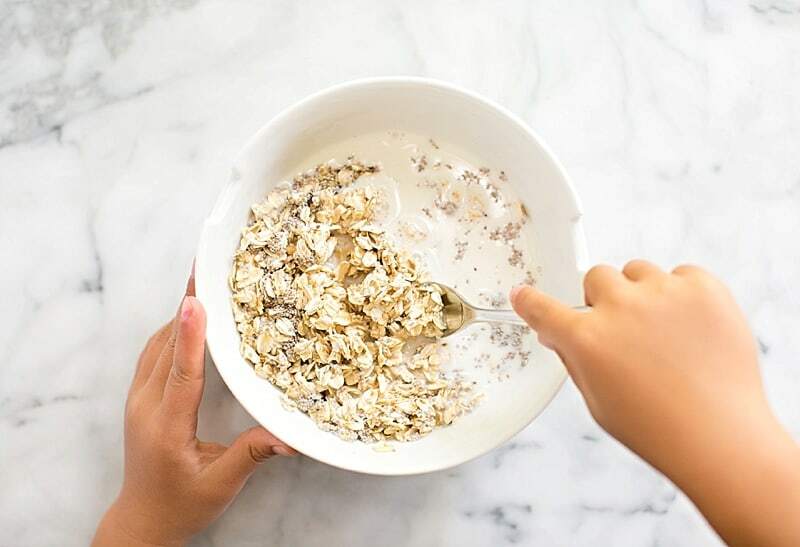 We use lowfat 2% milk which, when combined with oats, provides a good amount of protein to help fuel the family for breakfast and beyond. 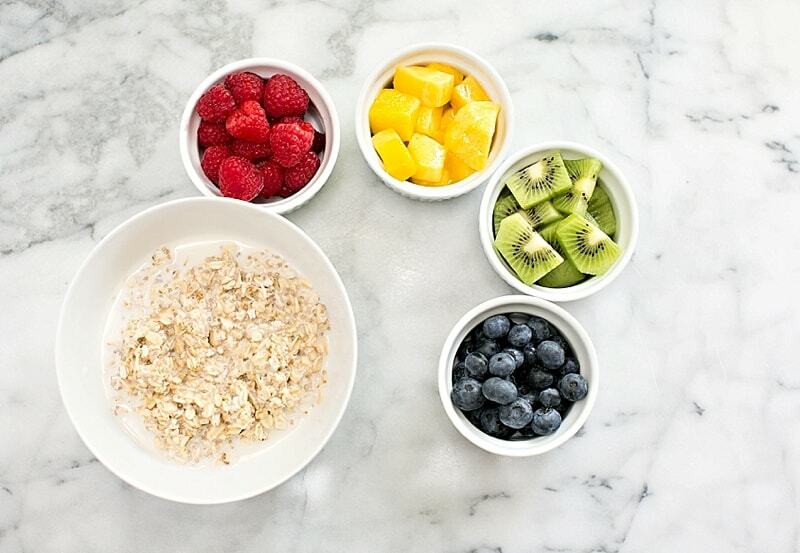 When combined with layers of colorful fruits, the overnight oats become a meal that satisfies. 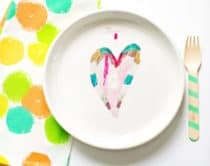 The simplicity of this recipe is that kids can help you prep all the ingredients. 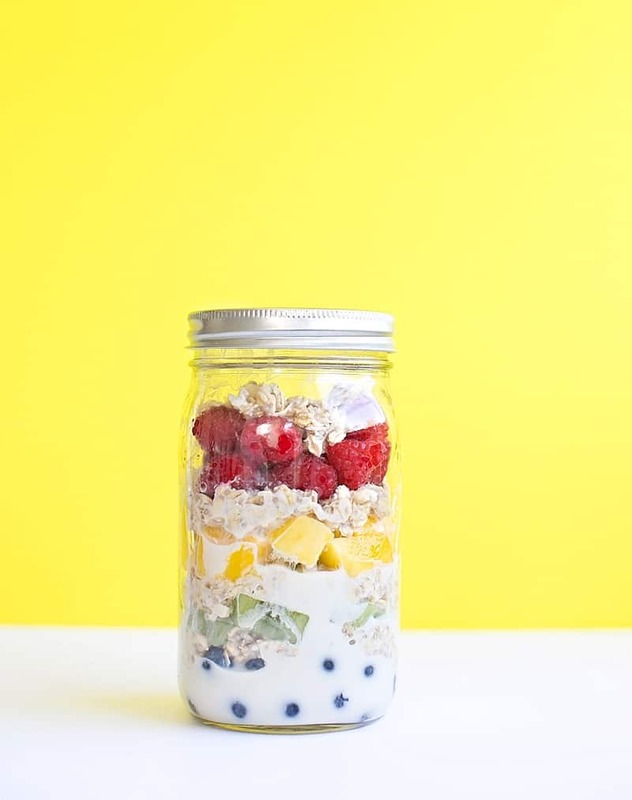 You can choose to layer all the fruit along with the oats and milk the night before, or just prep the oatmeal and milk mixture and layer fresh fruit in the morning. You can choose to keep it plain or simple or add a boost and sweetener like chia seed and honey, which is what we did. 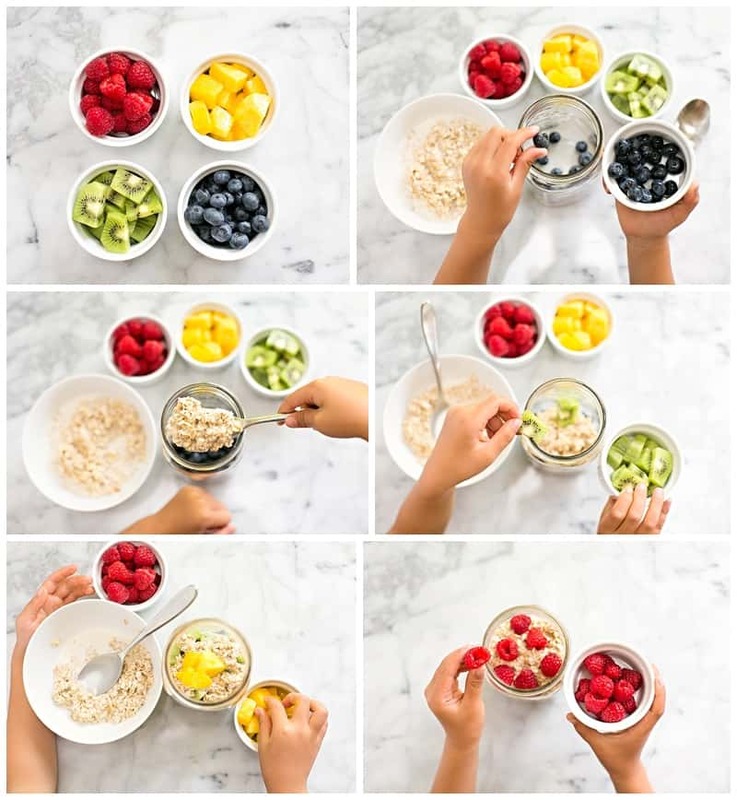 See below and follow along step-by-step as my daughter shows you how to make this delicious rainbow fruit overnight oats recipe. Step 1. 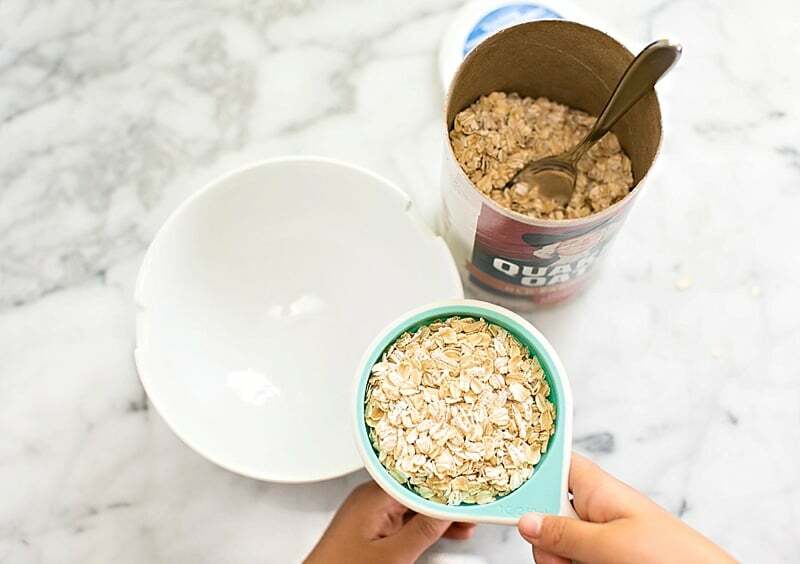 Add your Quaker® Old Fashioned Oats into a bowl. Step 2. 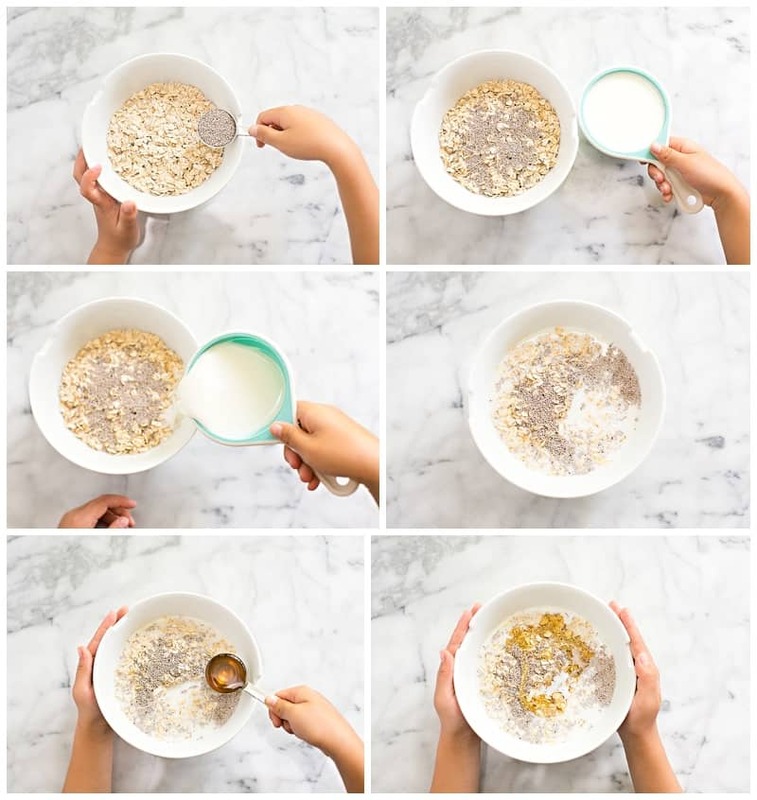 Add chia seeds (optional), milk, and honey to the bowl with oats. Stir to mix well. 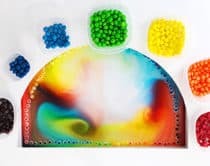 Cover the bowl and place in the refrigerator overnight. 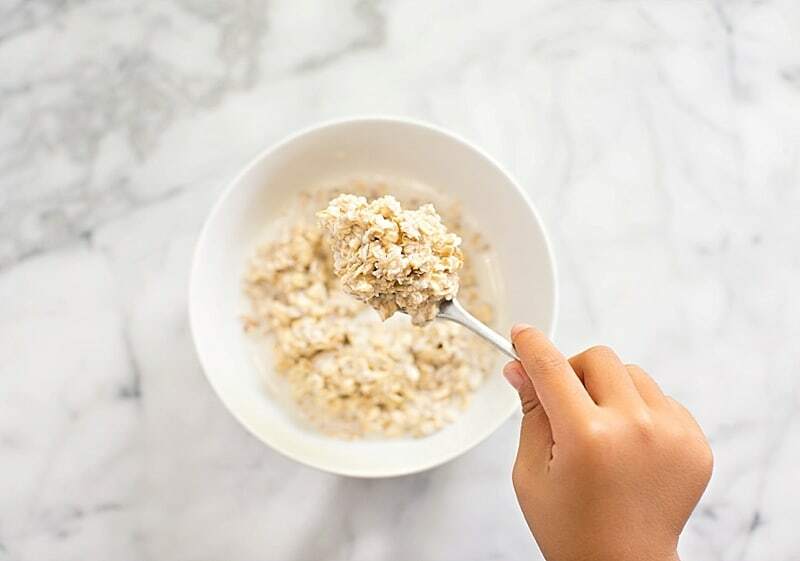 The next morning, the milk should have absorbed most of the oats and you are left with a creamy oatmeal mixture. 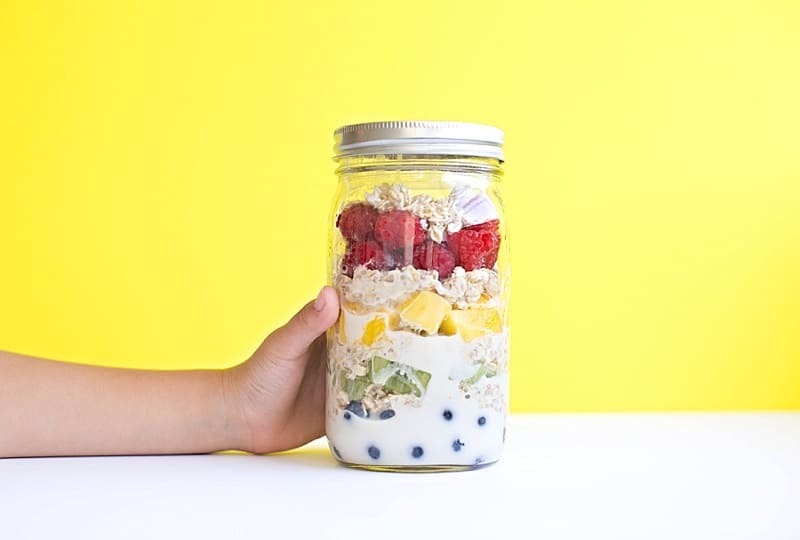 Now it’s time to layer your jar with fruit! Step 3. 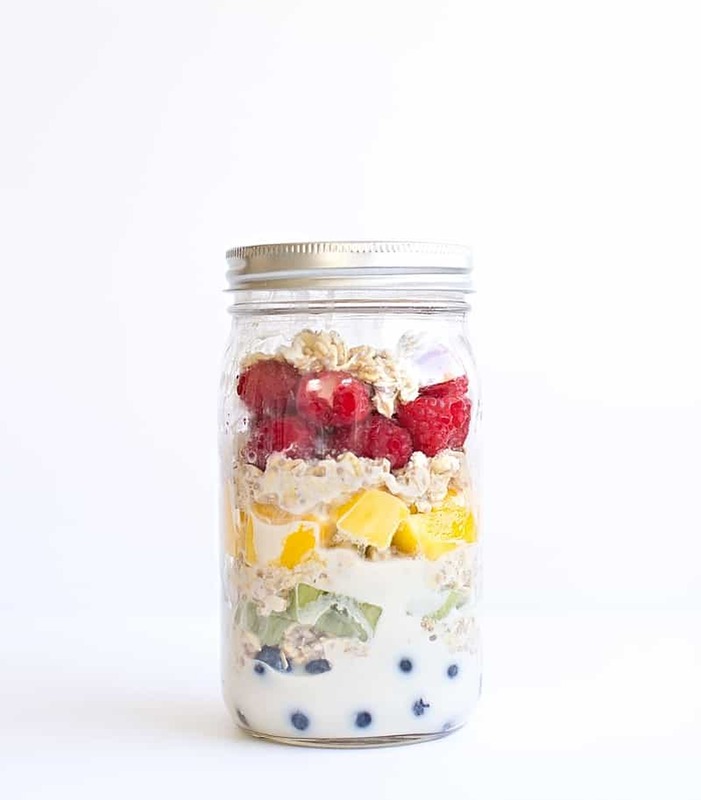 Alternate your fruit and oatmeal layers in your jar. 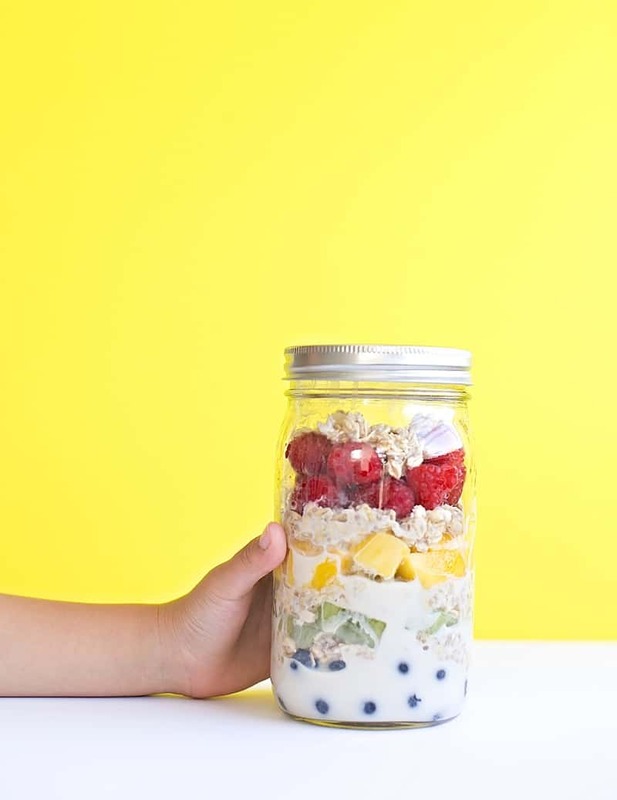 To create a rainbow pattern, start with blueberries at the bottom of the jar, followed by kiwi, mango and raspberries – alternating with layers of overnight oats in between the fruit layers. 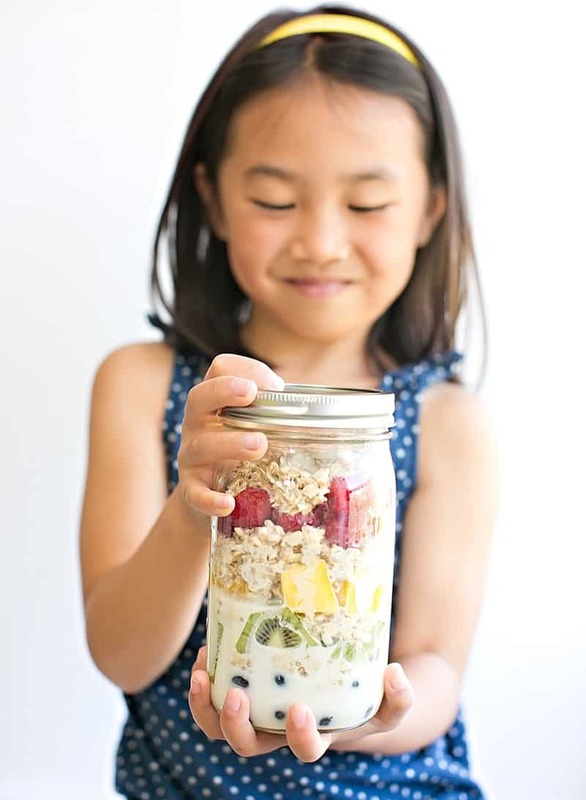 Using a quart jar ensures a good amount of oatmeal that results in approximately a cup’s worth of oatmeal and fruit, great for a family of four to consume. However, you can make any size you need to fit your family, as long as you use a 1:1 ratio of oats and milk. 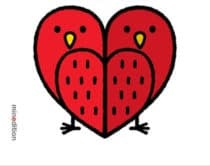 Feel free to vary the fruit serving and type as well to cater to your family’s favorites. 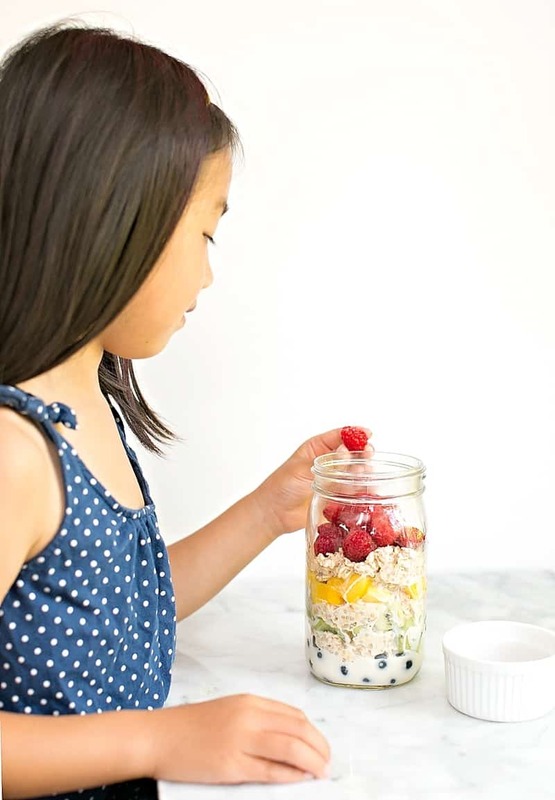 I just love how delicious these rainbow fruit overnight oats are and that young kids can help make them from start to finish! 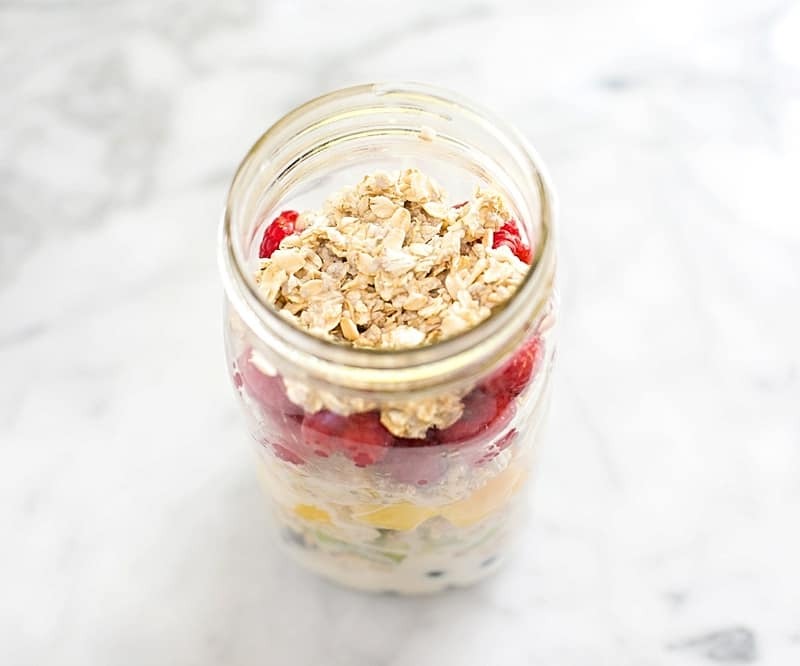 Have you ever tried making overnight oats? There are so many different flavors and options you could try based on your favorite ingredients. Let us know your favorite type!